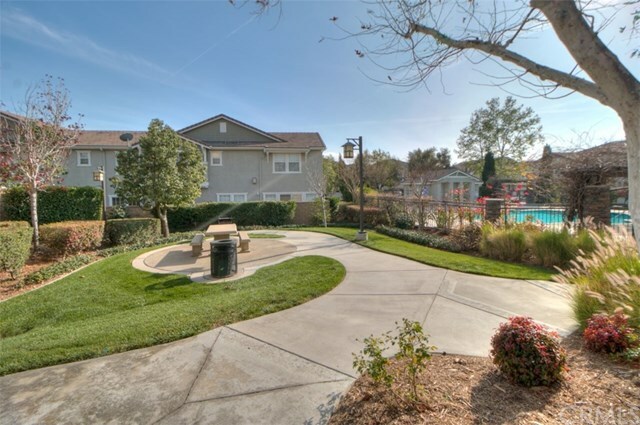 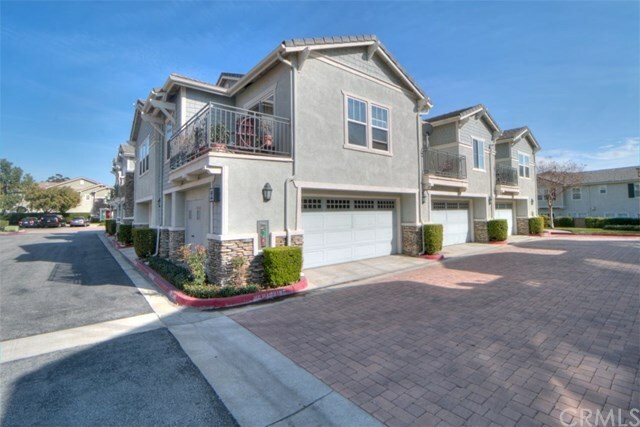 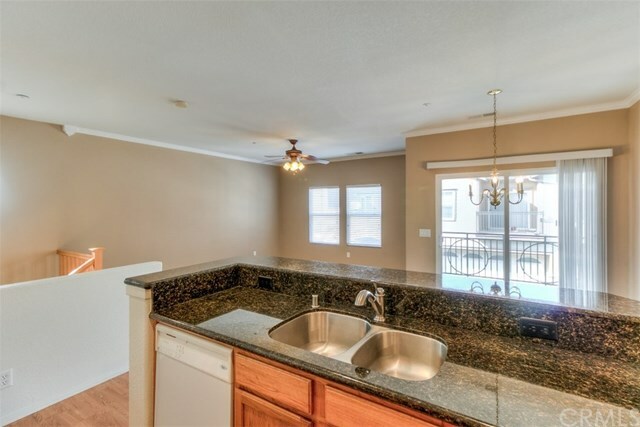 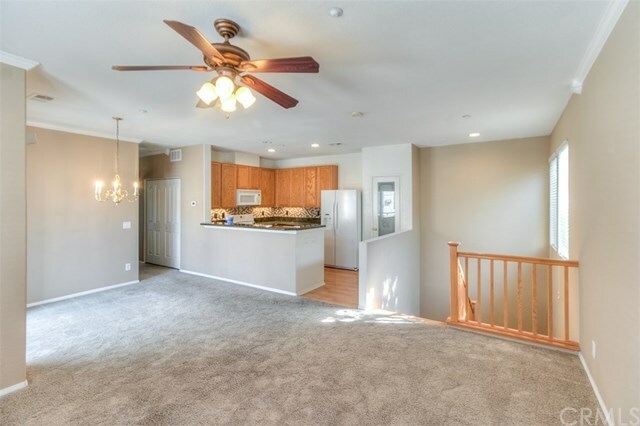 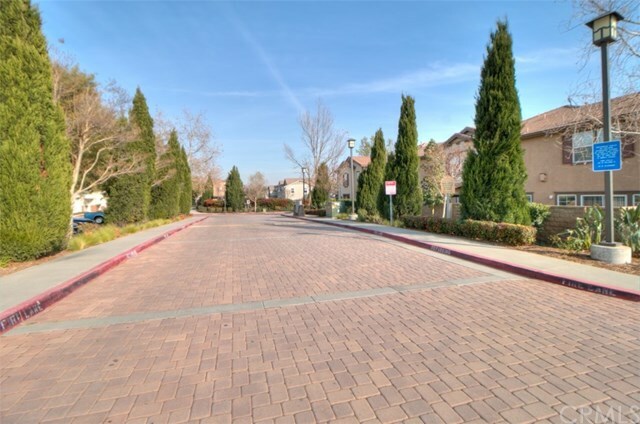 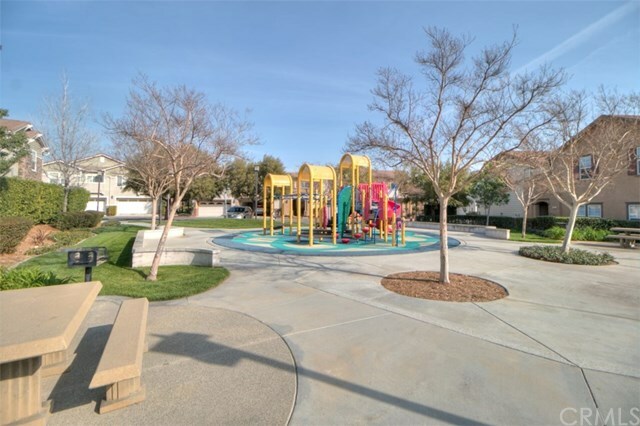 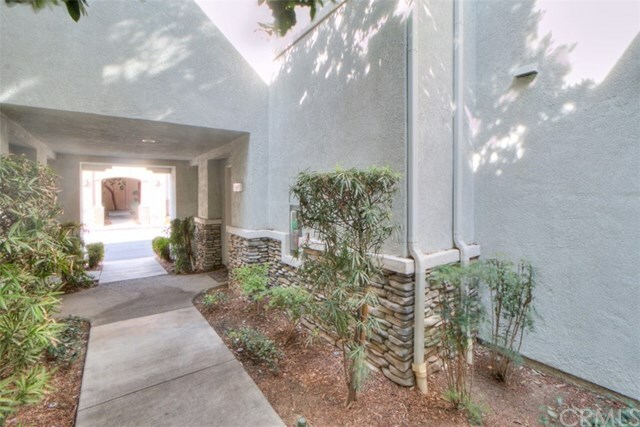 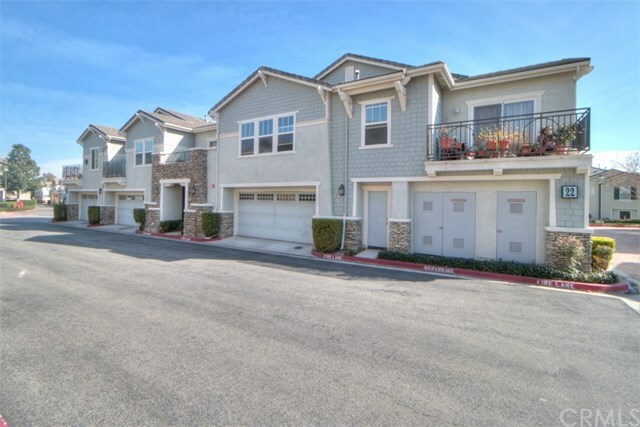 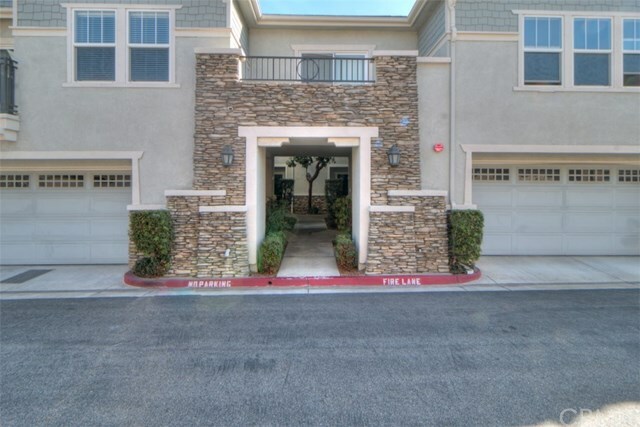 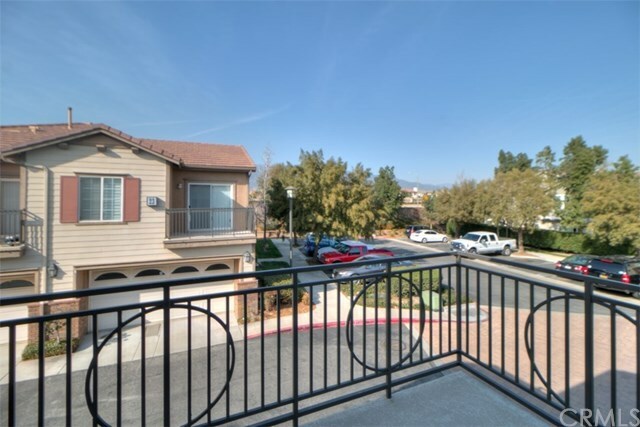 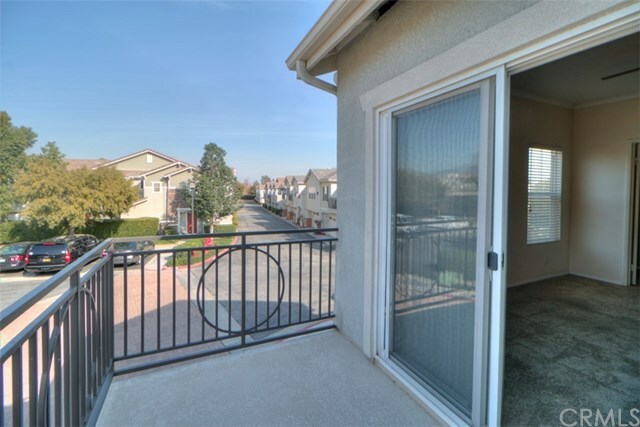 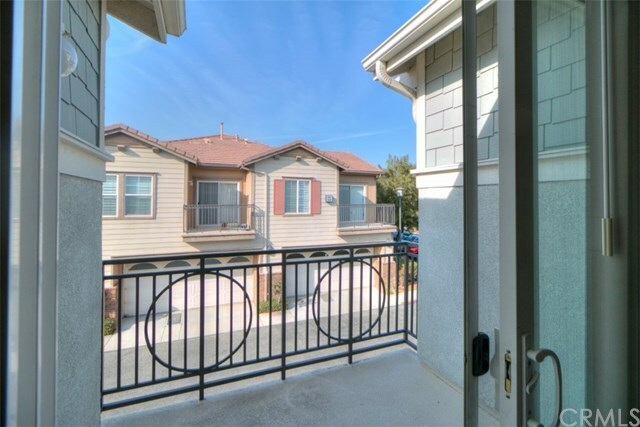 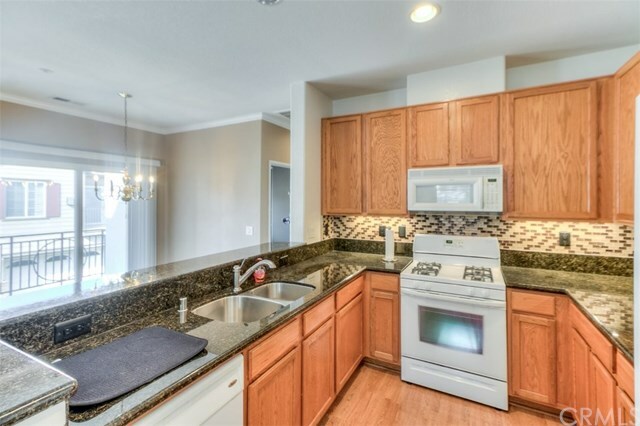 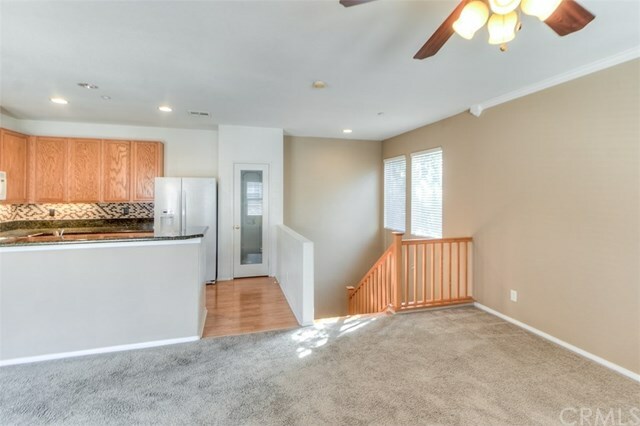 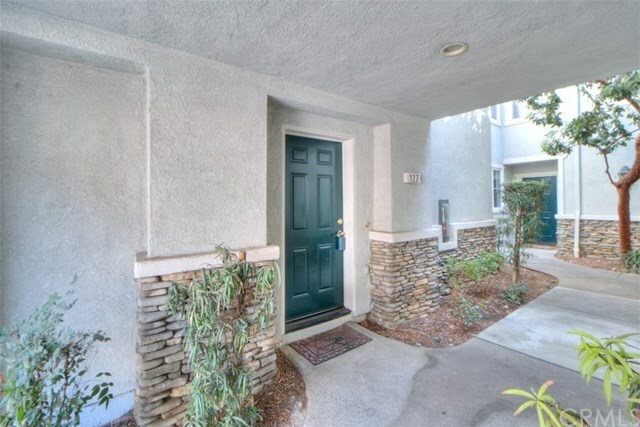 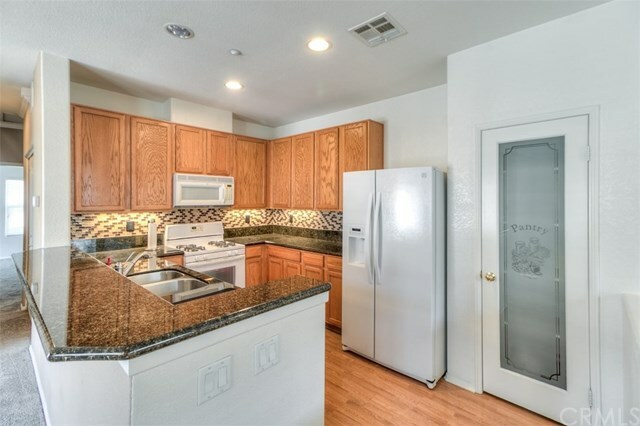 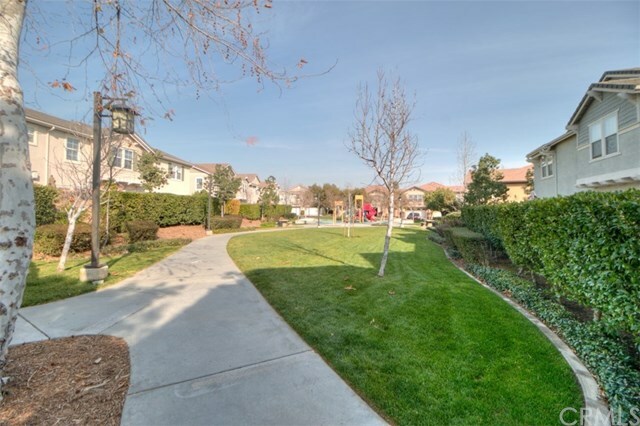 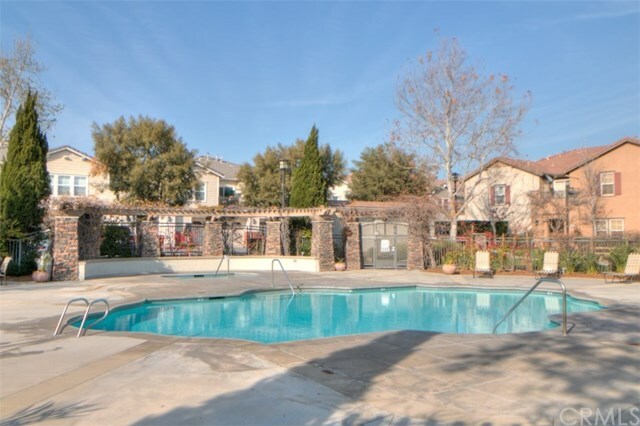 Immaculate townhome in the "Brighton At Etiwanda" housing track. 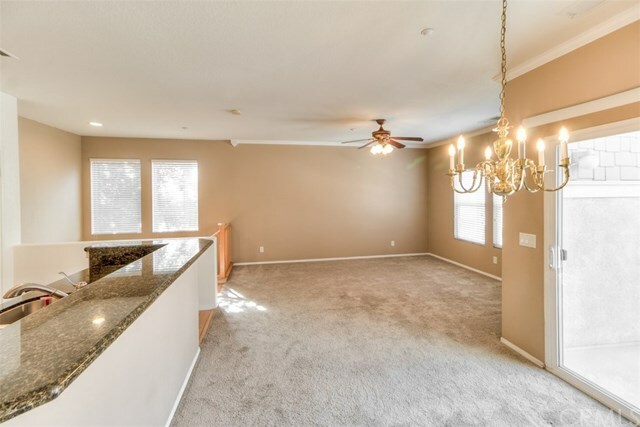 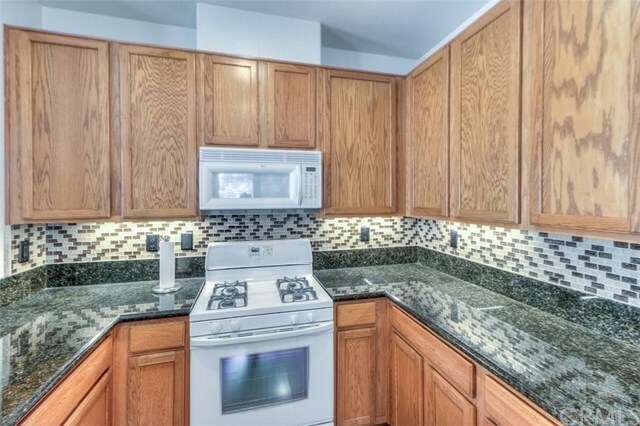 Pride of ownership includes wood laminate floors, balcony off kitchen dining area and master bedroom, open concept kitchen with granite counters, huge breakfast bar, newer appliances, (refrigerator included), large pantry and wood laminate floors. 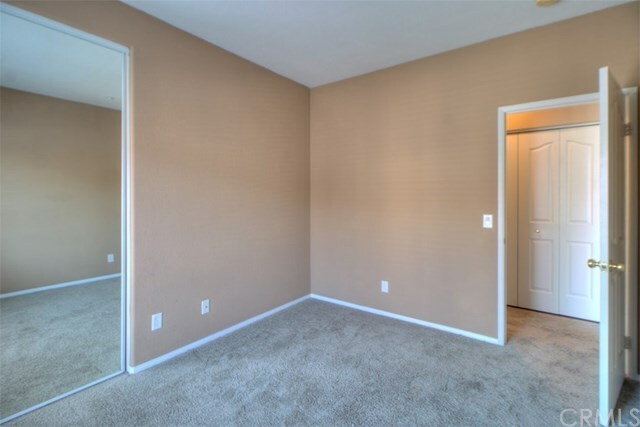 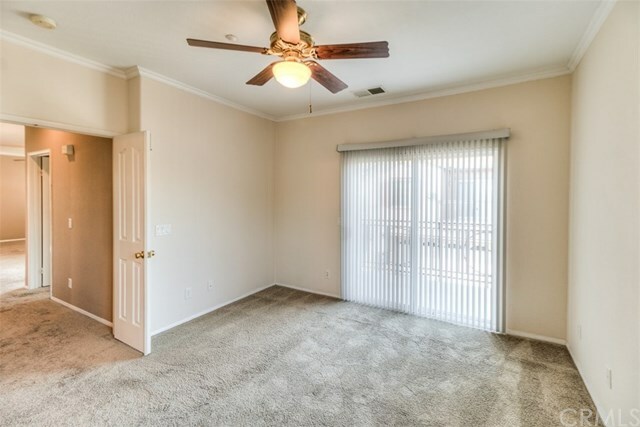 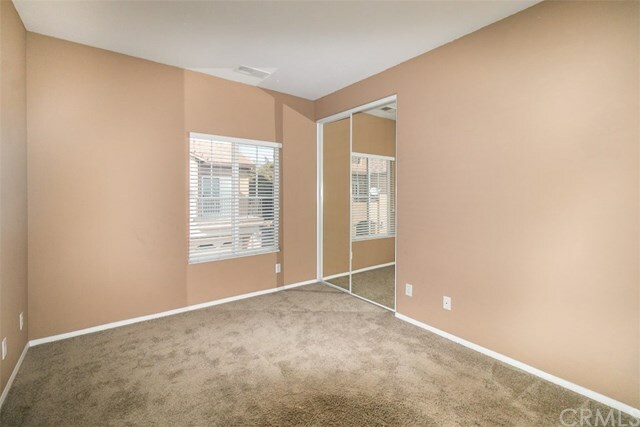 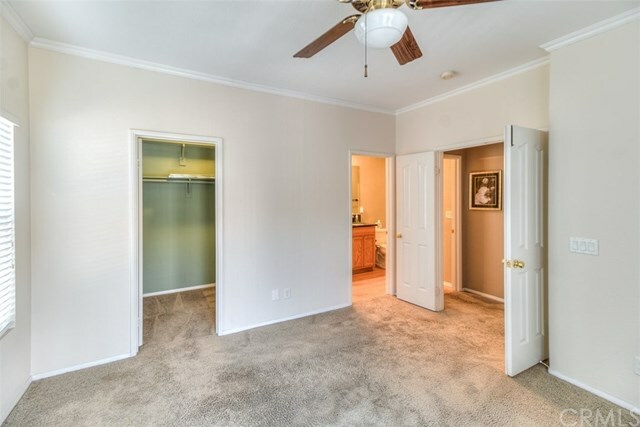 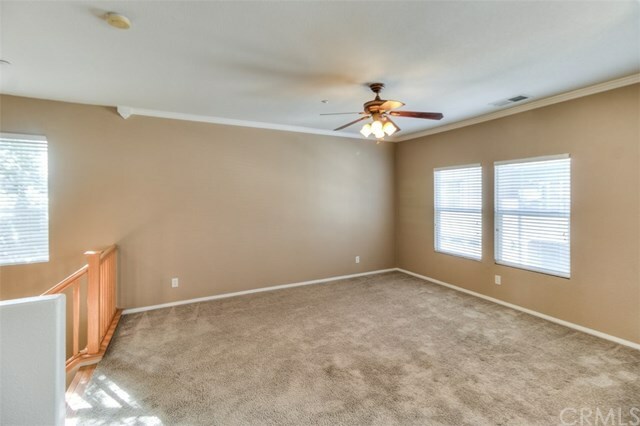 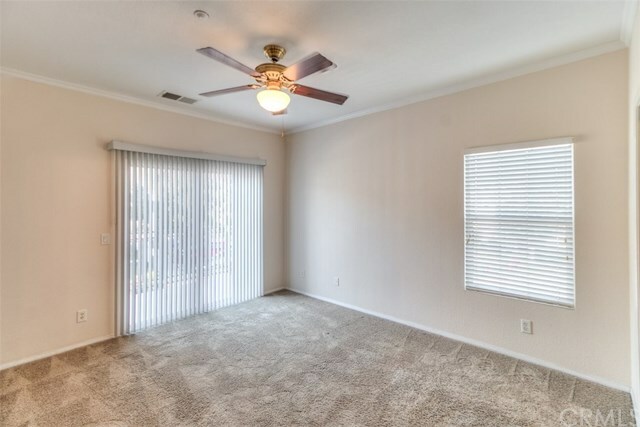 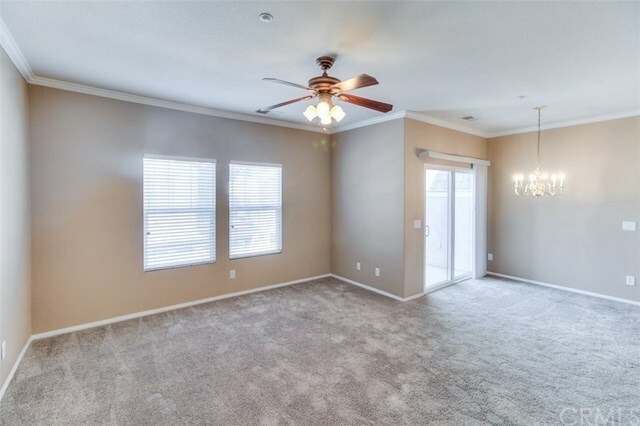 2 nice size bedrooms with large closets and ceiling fans. 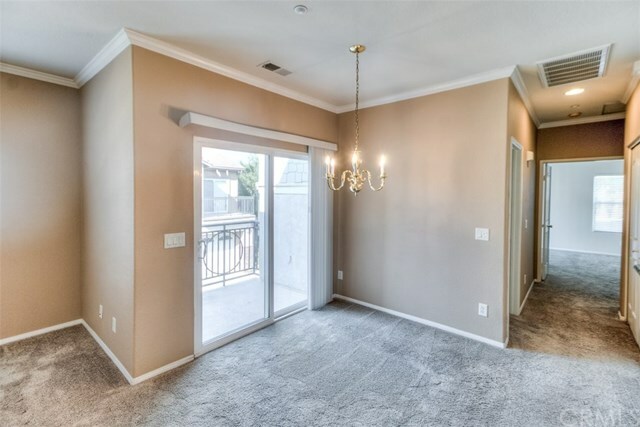 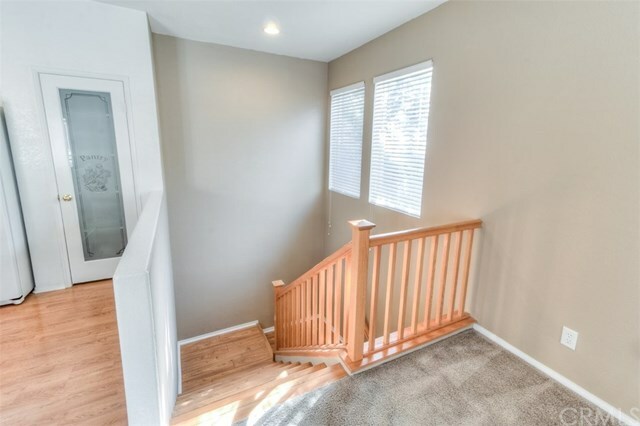 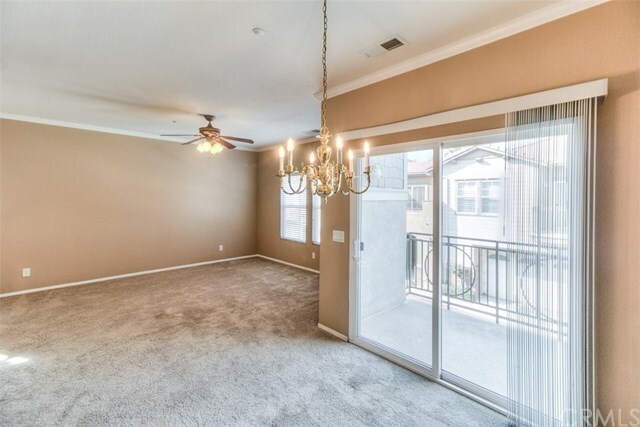 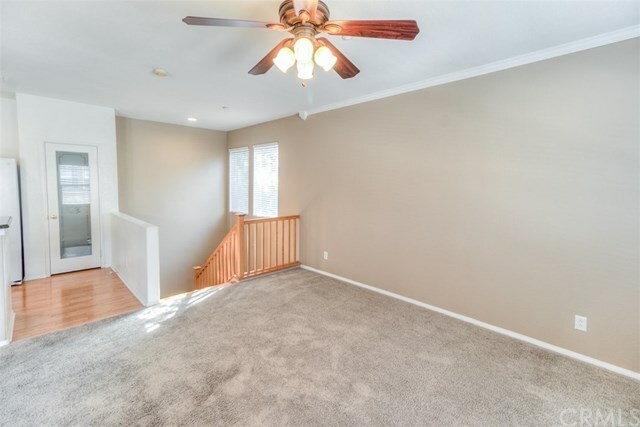 Large master with huge walk in closet and balcony. 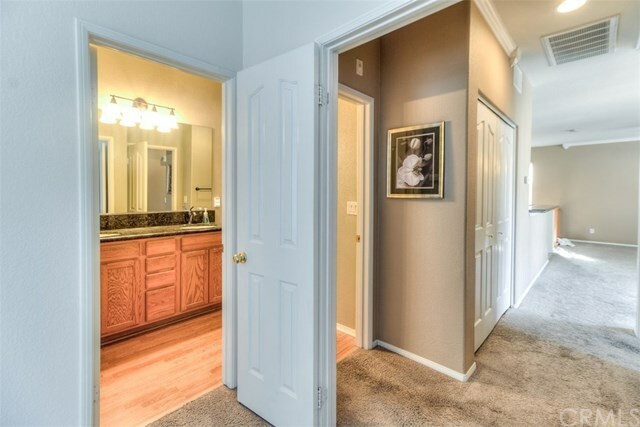 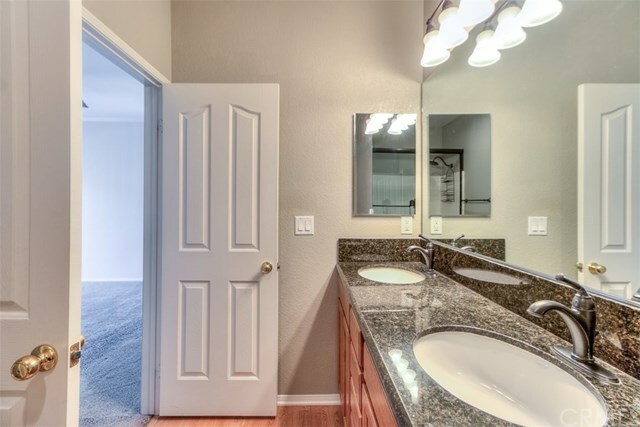 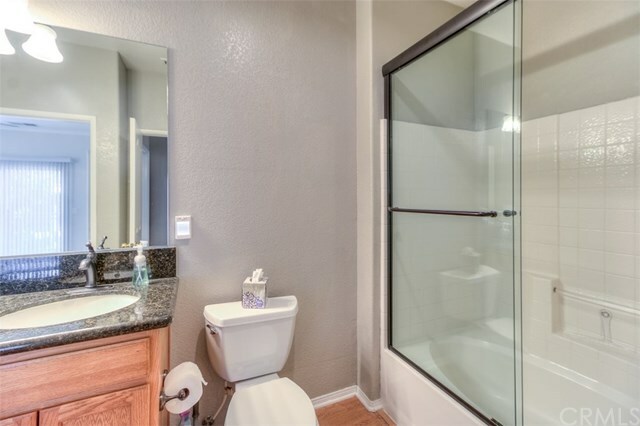 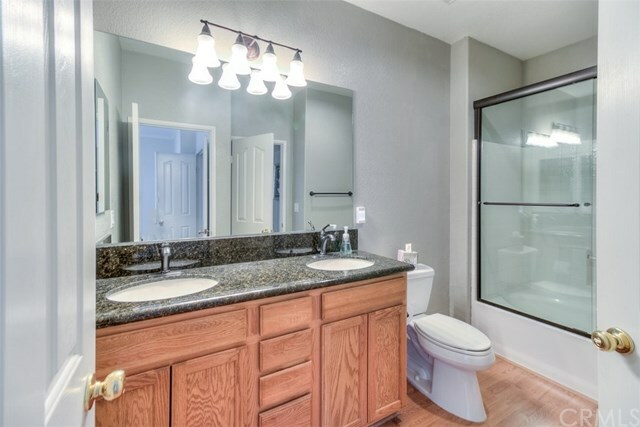 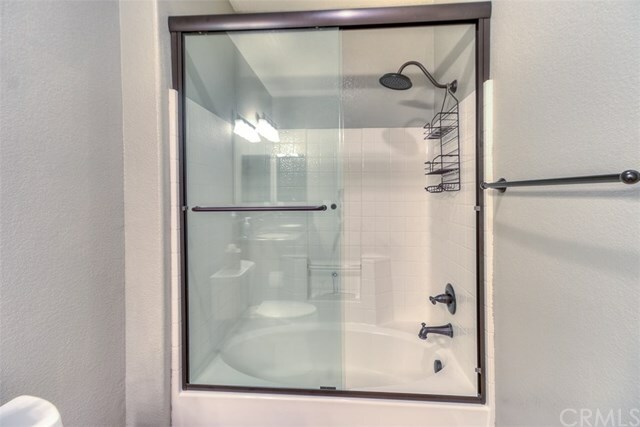 Very spacious bathroom with 2 entries, large tub/ shower and granite counters. 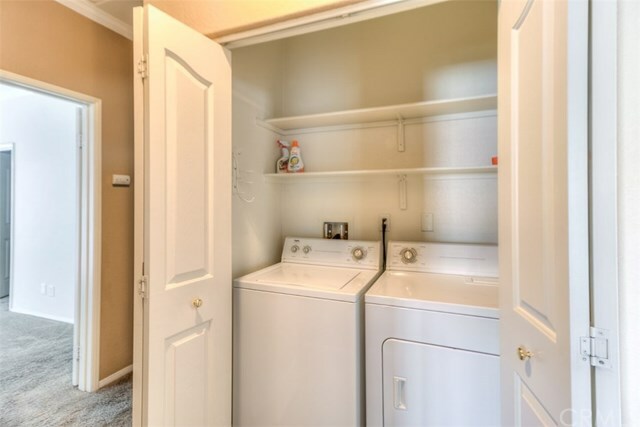 Laundry closet inside with washer and dryer unit included. 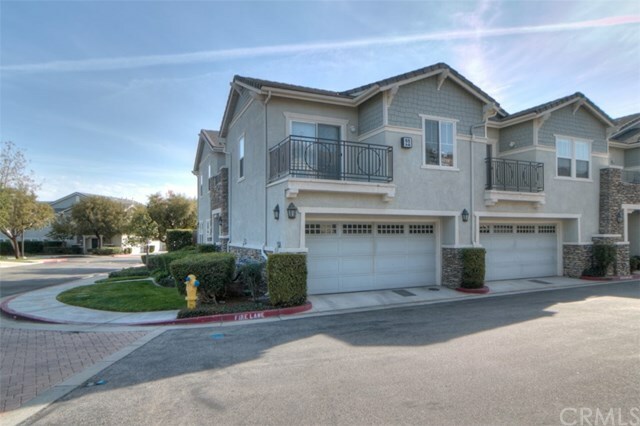 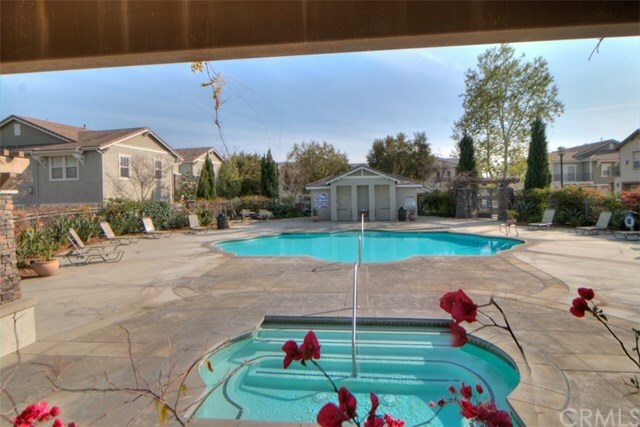 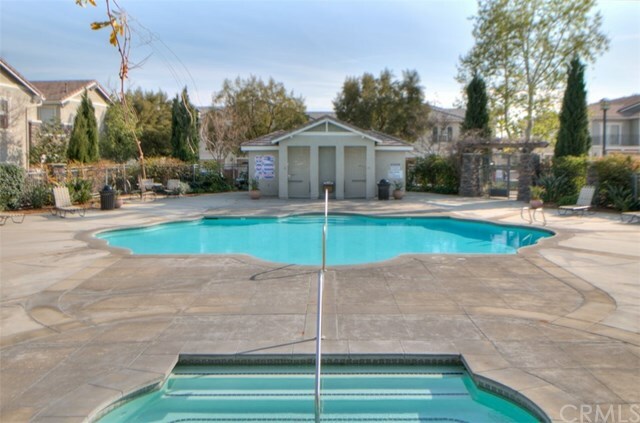 2 car detached garage, This townhome has it all including a beautiful community pool and spa area and playground area.